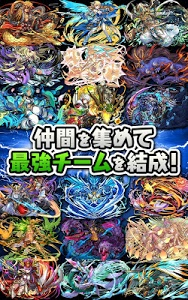 *Eight new Latent Awoken Skills have been added, including "God Killer" and "All Stats Improved." 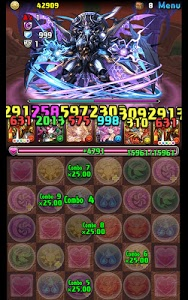 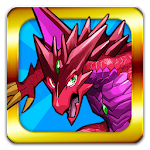 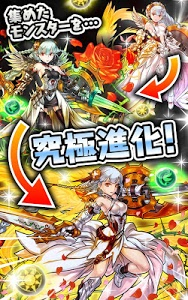 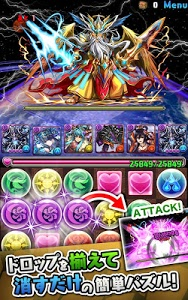 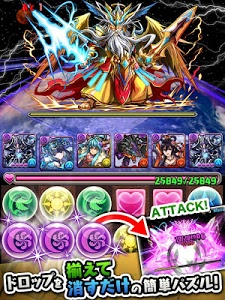 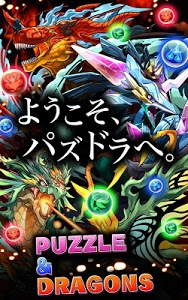 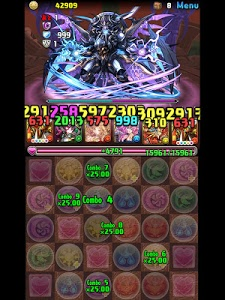 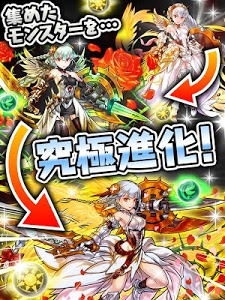 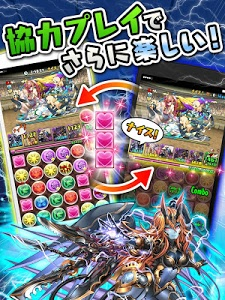 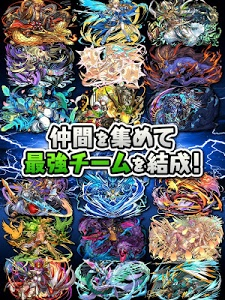 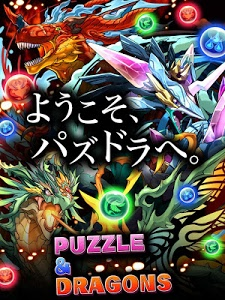 *Five new monsters, including King Flamtan, have been added. 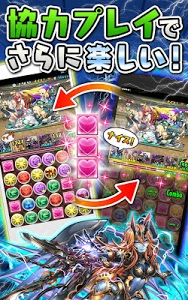 When used in Power-Up Fusion with a monster that possesses the same base skill, the base skill's monster has an 100% chance of improvement.